It will help customers raise the eligible amount by up to 20 per cent and increase the tenure by up to seven years, MD and CEO Chanda Kochhar told reporters. 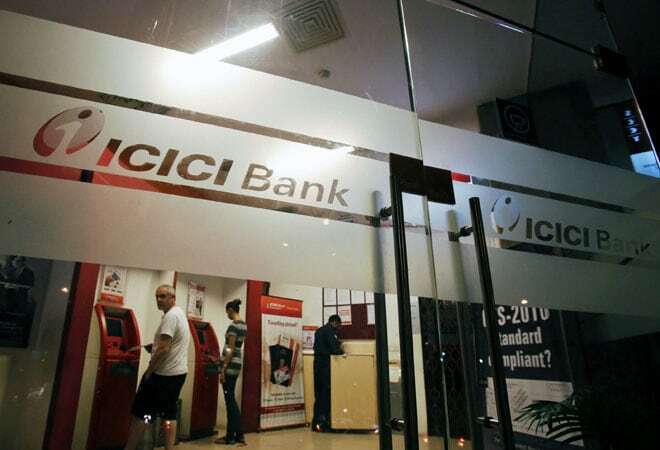 Largest private lender ICICI Bank on Wednesday launched the country's first mortgage guarantee-backed home loan product that will expand the credit amount and increase the tenure for an additional fee as well. ICICI Bank Extraa Home Loans can be availed only after paying a one-time mortgage guarantee fee to be paid at the start. Executive Director Rajiv Sabharwal said the fee will depend on the age of the borrower, extension in tenure, the nature of her income -- whether she is salaried or self-employed -- and the loan-to-value ratio. It will be up to two per cent of the overall loan, including the incremental component, he said. The product has been launched in association with the India Mortgage Guarantee Corporation, which will guarantee the incremental risk, Sabharwal said, adding that it conforms to all regulatory norms. The product is targeted at middle-aged individuals and the self-employed, he said. Such products are popular in the US and Canada, Sabharwal added. It can be recalled that over-leveraging of property by multiple loans is one of the reasons for the collapse of the American banking system in 2008, which led to the collapse of the global economy with the fall of Lehman Brothers and many other Wall Street titans.